Washington Performing Arts presents the Philadelphia Orchestra at the Music Center at Strathmore (5301 Tuckerman Ln., Bethesda, Md.) on Tuesday, March 6 at 8 p.m. The Philadelphia Orchestra will perform the “Leningrad” Symphony by Russian composer Dmitri Shostakovich. 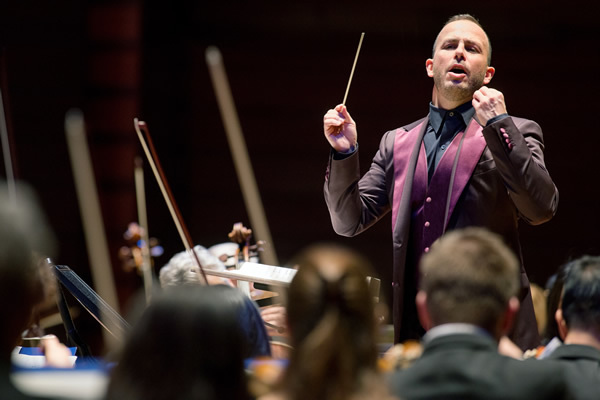 Out music director Yannick Nézet-Séguin will lead the performance. Tickets range from $65-110. For more information, visit strathmore.org.